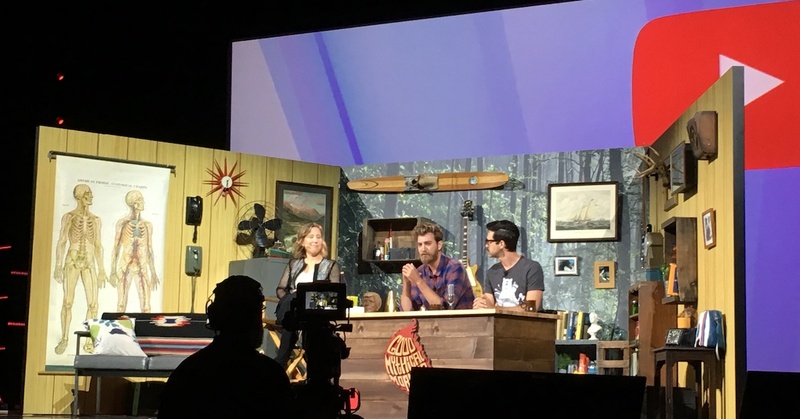 While previous YouTube VidCon keynotes have been pretty straightforward executive talks, the company mixed things up this year by putting CEO Susan Wojcicki in conversation with Rhett & Link during a live episode of their Good Mythical Morning show. The show was long on entertainment, but light on major announcements from the video platform. 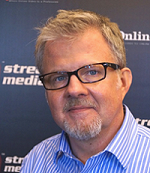 In fact, this year’s announcements focused more on new content than on technology or changes to the platform. On the platform side, YouTube announced a new VR format it calls VR180, which grew out of Google’s finding 75% of people who watch 360° video only look at the section in front of them at the beginning of the video rather than check out the entire range of the video. VR180, which also supports live streaming, will display half the 360° field at 4K. VR is more expensive to produce, Wojcicki said, so YouTube has been working on the new format with the Daydream team and partners like LG and Lenovo to produce a new, lower-cost VR180 camera in the $200-$300 range. “We want to make VR accessible to everyone,” she said. Wojcicki also announced that YouTube is making live mobile streaming more accessible to creators. It’s now available to anyone with 100 or more subscribers. Other announcements included a change in the mobile app to automatically display video in the vertical or horizontal format in which it is uploaded, a new desktop design with a dark theme, and a native sharing feature that lets users share within YouTube without copying and pasting a link. 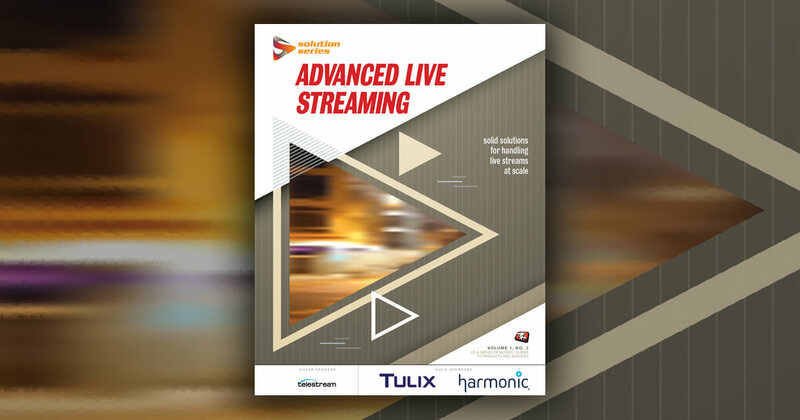 Wojcicki noted that YouTube now boasts 1.5 billion logged-in users per month (on top of all the views that come from viewers who aren’t logged in), and that the platform has seen a 4x increase in live video in the last year. Ben Relles, head of unscripted programming for YouTube, announced a slew of new shows, including ad-supported shows from Kevin Hart, Ellen DeGeneres, Demi Lovato, and Rhett & Link. Upcoming shows for the YouTube Red subscription service will include Lace Up, a sneaker design competition hosted by sWooZie, and Lifeline, a series executive produced by Dwayne Johnson, as well as a new season of Foursome, which star JennXPenn previewed to close the presentation. Like all YouTube Red shows, they are also available on the YouTube TV service.